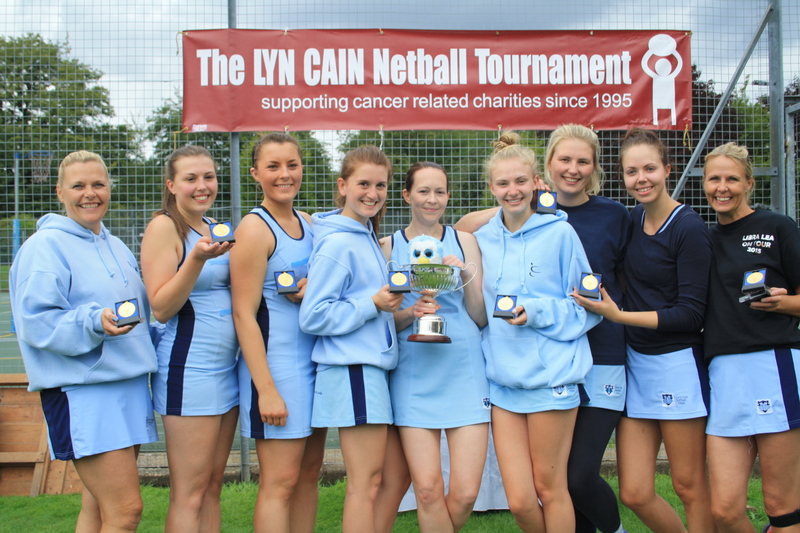 The weather was once again fantastic – blue skies and sunshine and a great days netball and charity fundraising. 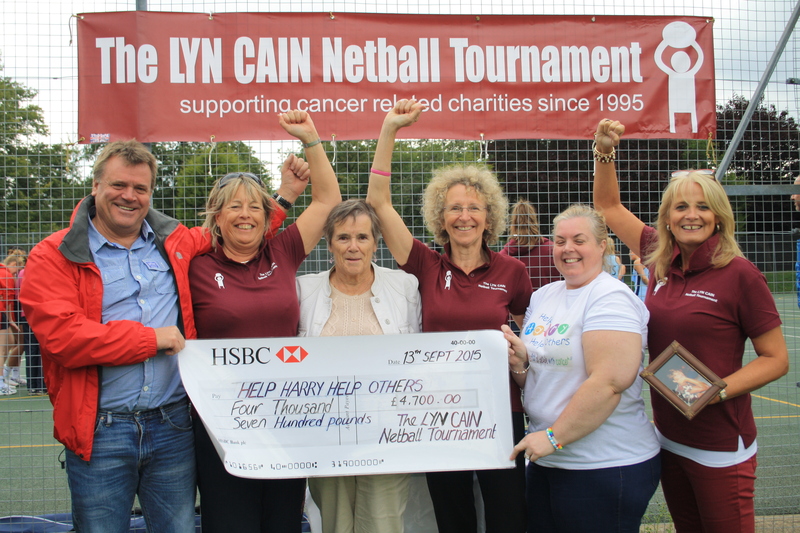 As a result of the amazing support we once again raised a fantastic £4700 for Help Harry Help Others and Derek, Moira and Bryan Cain were there to give the cheque to the charity. 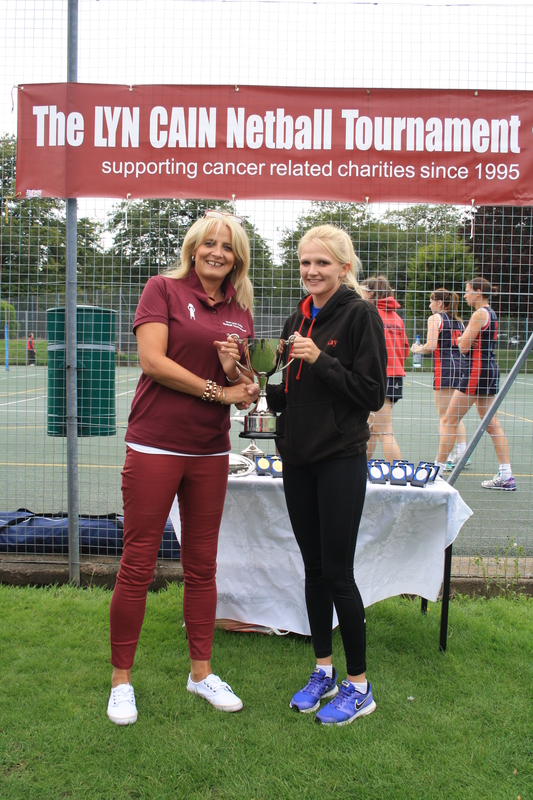 This is our third year with this charity and we have raised an amazing £12400 for them – and in total over 21 years raised £67925 for cancer-related charities we think that’s an amazing achievement!! 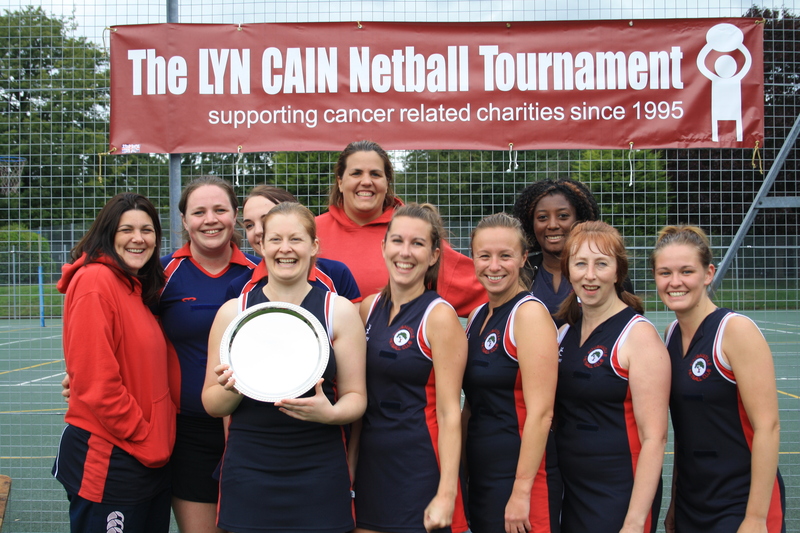 Particular thanks go to those who donate prizes and give donations – and a particular thanks to XS netball club who have had to disband but donated all their funds to the Lyn Cain Trophy – what a fantastic gesture.